Providing you the best range of dip dip tea bag packing machine, conveyer type packing machines, load shell automatic chips packing machine, weight system packing machines, shell packaging machines and mouth freshener packing machine with effective & timely delivery. 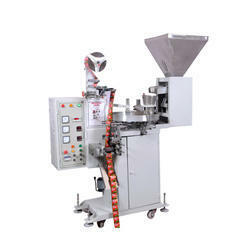 Leveraging on the competence of our capable and dedicated workforce, we have brought forth a wide and exceptional class range of Dip Dip Tea Bag Packing Machine. Leveraging on the competence of our capable and dedicated workforce, we have brought forth a wide and exceptional class range of Conveyer Type Packing Machines. 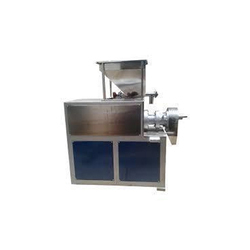 Leveraging on the competence of our capable and dedicated workforce, we have brought forth a wide and exceptional class range of Load Shell Automatic Chips Packing Machine. 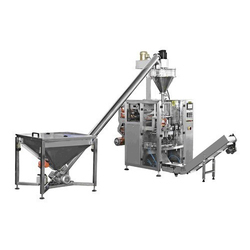 Leveraging on the competence of our capable and dedicated workforce, we have brought forth a wide and exceptional class range of Weight System Packing Machines. 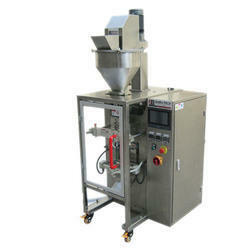 Leveraging on the competence of our capable and dedicated workforce, we have brought forth a wide and exceptional class range of Shell Packaging Machines. 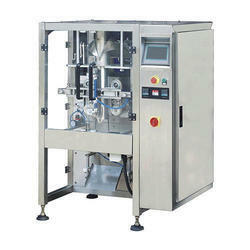 Leveraging on the competence of our capable and dedicated workforce, we have brought forth a wide and exceptional class range of Mouth Freshner Packing Machine. 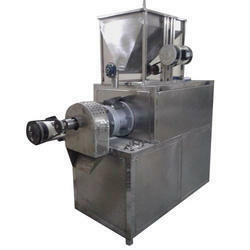 Leveraging on the competence of our capable and dedicated workforce, we have brought forth a wide and exceptional class range of Tea Bag Pouch Packing Machines. 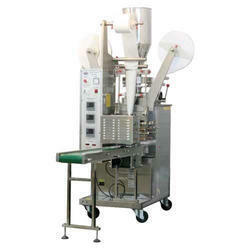 Leveraging on the competence of our capable and dedicated workforce, we have brought forth a wide and exceptional class range of Spice Packing Machines. 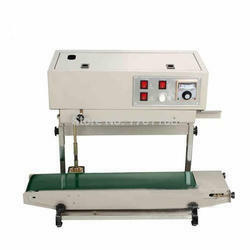 From our wide range of products, we offer optimum quality Paste Sealing Machine to our valuable clients. The offered machine is designed using superior quality components and innovative technology by our proficient professionals. 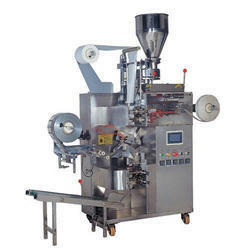 We offer this machine in varied specifications and designs to cater the needs of our valuable clients. 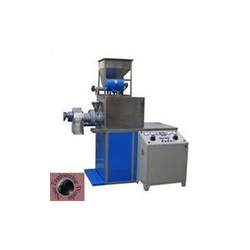 Moreover, our provided machine is tested by our quality examiners on varied parameters in order to offer flawless products at our patrons’ end. 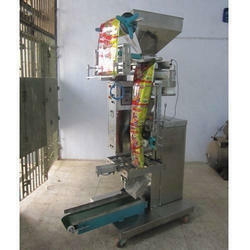 We manufacture and exporters of Corn curls Making Machine at Industry Competitive Prices.